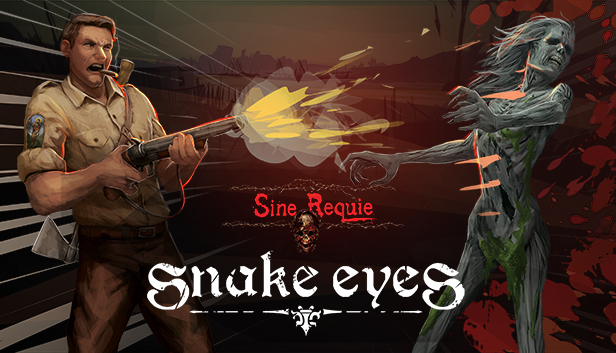 Based on an award-winning Italian pen and paper RPG, Sine Requie: Snake Eyes is a Horror-Thriller roleplaying game with survival elements. It revolves around the investigations of Inquisitor Rossano Mazzoni and its hunt against a secretive heretic cult in a post-apocalyptic 1954 Tuscany, in which the Dead rose to feed on the living. Will you annihilate the new heretic cult: the Snake Eyes?